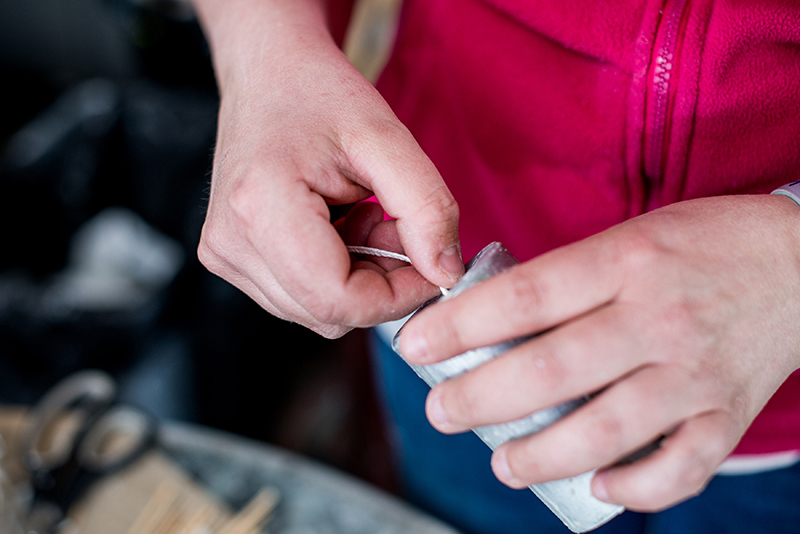 Bernice Cooke is the multi-talented candle-maker, artist and perfumer behind ‘Canvas to Candle’. 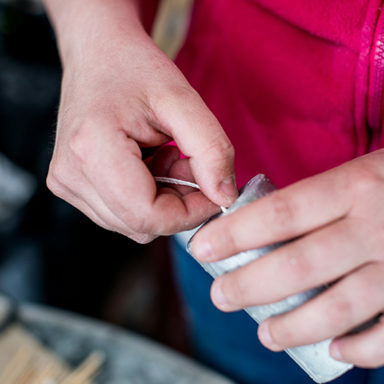 Seven years ago Bernice started out candle-making at her kitchen-table and began bringing her work to local fairs and agricultural shows in her native county Galway. She chose the brand name Boladh Milís which, in the Irish language, means ‘Sweet Scent’. 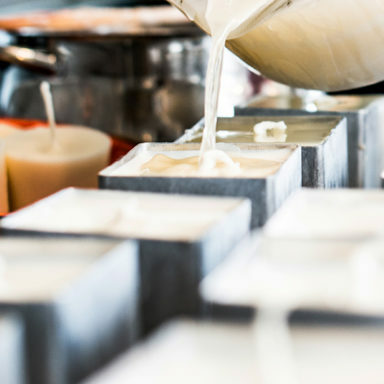 ‘I really started out as a hobbyist but there was a great reaction to my candles. So about three years ago I got really serious about the business and in late 2016 I re-branded as ‘Canvas to Candle’,’ says Bernice. A big part of this was registering with the Design and Crafts Council of Ireland. 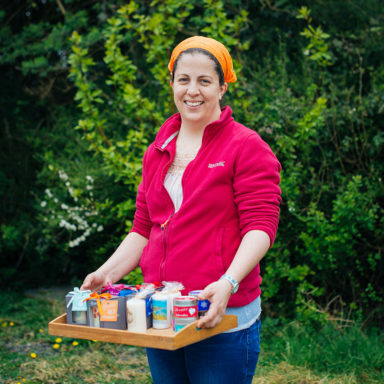 Bernice undertook a course ‘Building Craft and Design Enterprise’ with DCCoI and Galway Local Enterprise Office (LEO) in 2016, which really helped to define and develop the business. 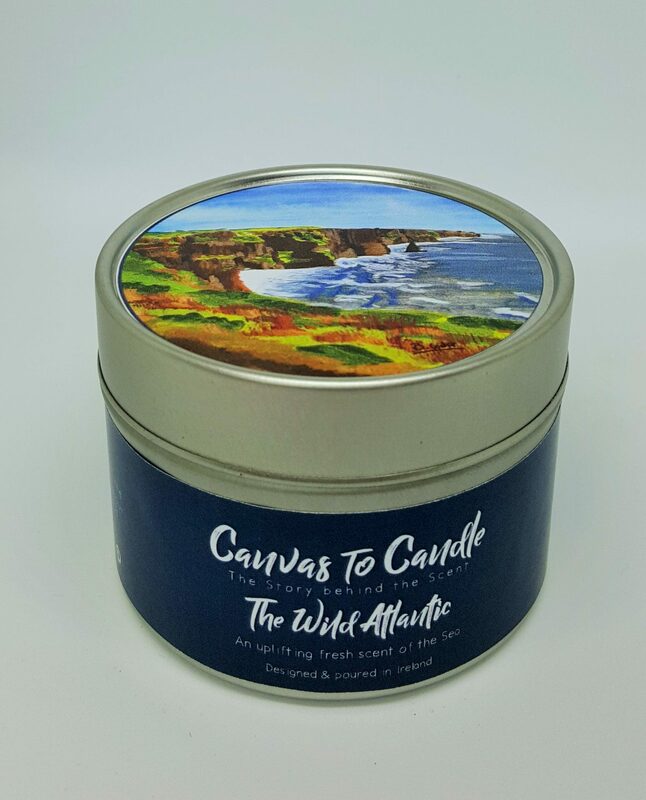 ‘Canvas to Candle’ produces three main product lines: unscented candles featuring an original art image (painted by Bernice); perfumed 100% soy candles with an original art print on a covering glass jar or travel tin; and a new product line of perfumed beeswax balms, featuring original art work on the tin. Bernice has taken part in Showcase Ireland, Ireland’s most important Trade Fair for the Craft and Design sector, for the past two years and is busy preparing for January 2018. ‘The first year myself and my husband self-funded our participation. I really just wanted to test the product with potential retail buyers. 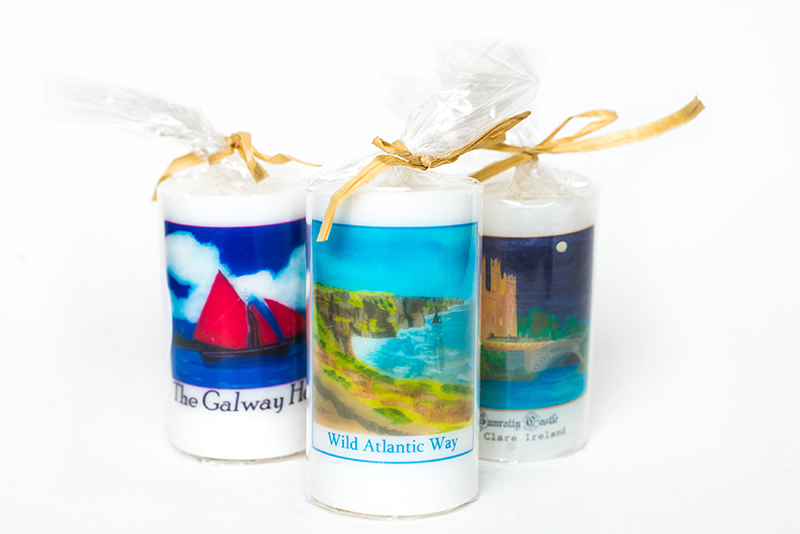 I went with one product range, the unscented original art souvenir candles. We just dived in and thankfully it worked out. It was the 1916 commemoration year and we had a commemorative candle which sold really well. We got business from a lot of gift and souvenir shops,’ says Bernice. ‘Breda Fox, CEO of Galway LEO has been really supportive of us since the beginning and for 2017, and again in 2018, I received financial support from the LEO to take part in Showcase. 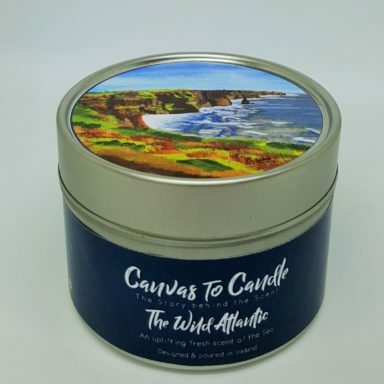 In 2017 I expanded the range I showcased to my perfumed soy candles in a travel tin, however I found that there was stiff competition in the scented candle market and it was more difficult to make sales of this product line,’ adds Bernice. Tourists form the bulk of Bernice’s customers, as well as the gift market. As her range of art souvenir candles is more unique, it has proved the best performer. 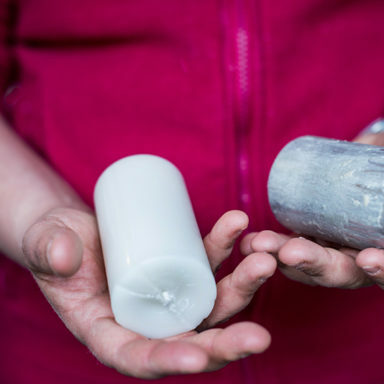 At this year’s Showcase Bernice received a major order from St. Martin Apostolate in Dublin for art candles for their St. Martins magazine catalogue. 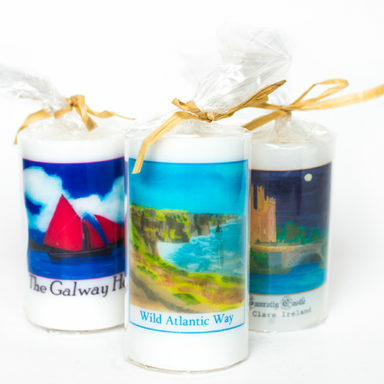 Previously they had sourced their candles abroad and were delighted to find an Irish supplier. Bernice has also received requests from gift shops for special commissions, so they can stock a candle with a unique design. For example in Carlingford they wanted a candle with a painting of the local castle. 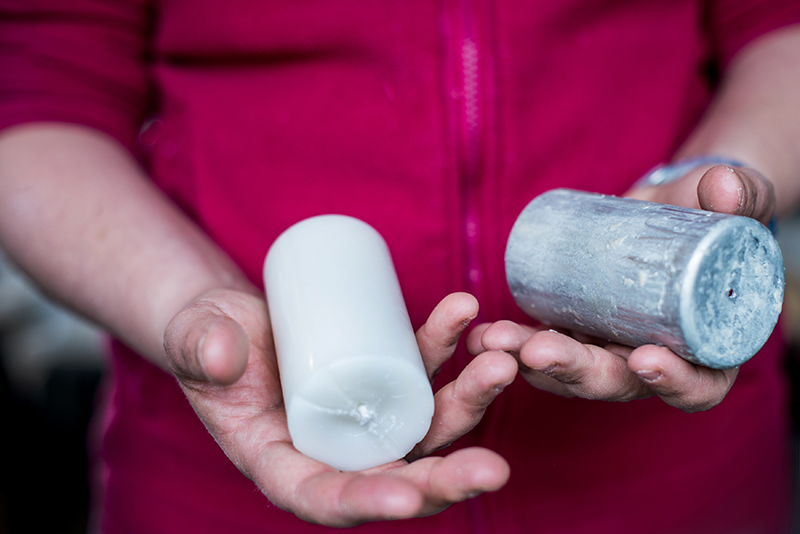 As the art souvenir candles were performing so well, Bernice decided to combine her scented, soy candles under the one brand. 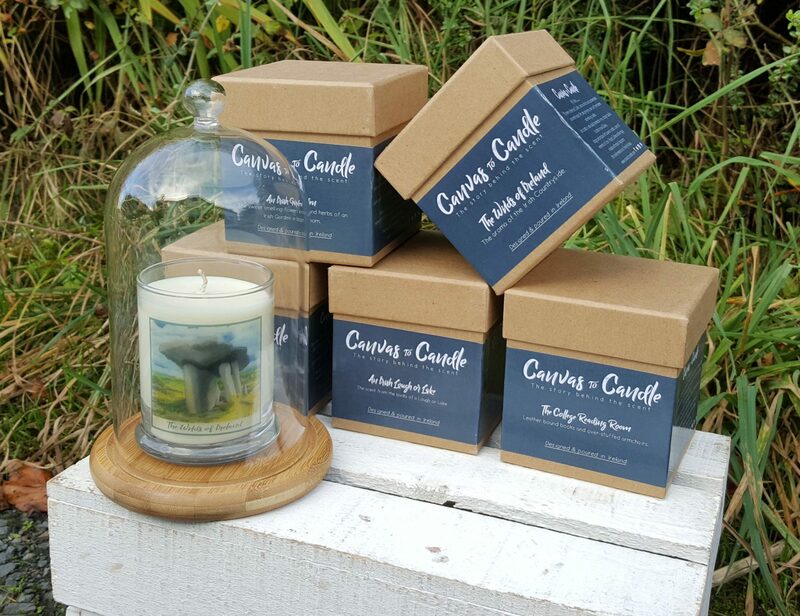 ‘I began to incorporate an original art print on the packaging of my scented candles to differentiate them from the competition. 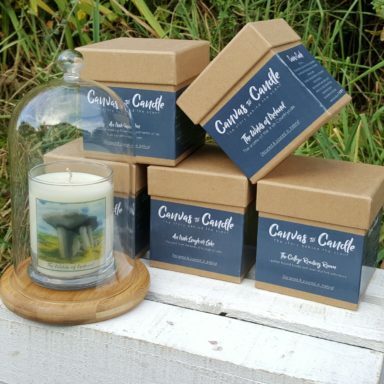 My scented candle range now features original art works with the scent linked to the image. 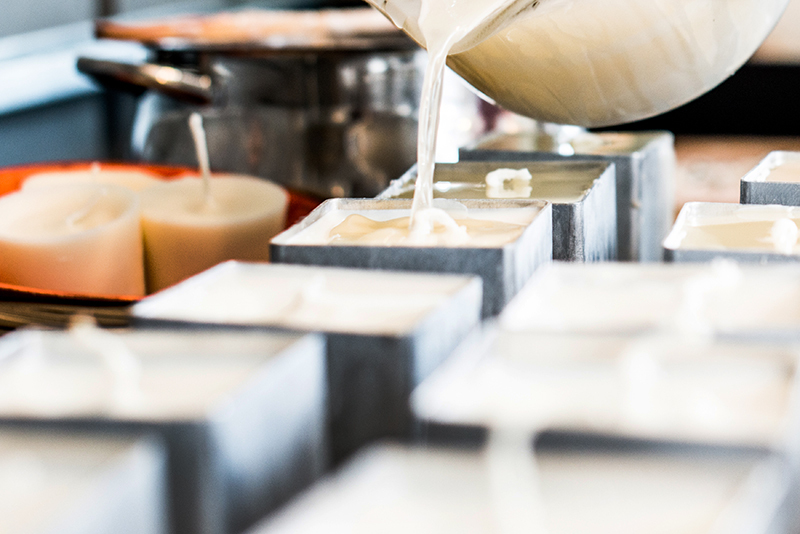 Scent is a very powerful memory, so my aim is to create candles that evoke a memory of the visitors’ trip to Ireland. There is a story behind each scent,’ according to Bernice. Perfume has always been a love of Bernice’s. 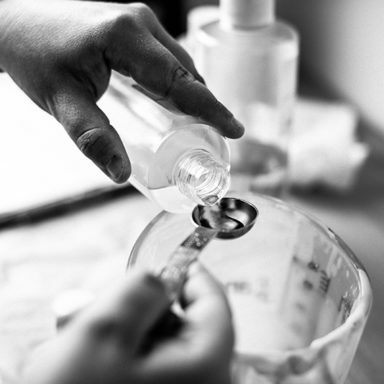 In April of this year she fulfilled a lifelong dream by undertaking a perfumery course in Grasse, France. 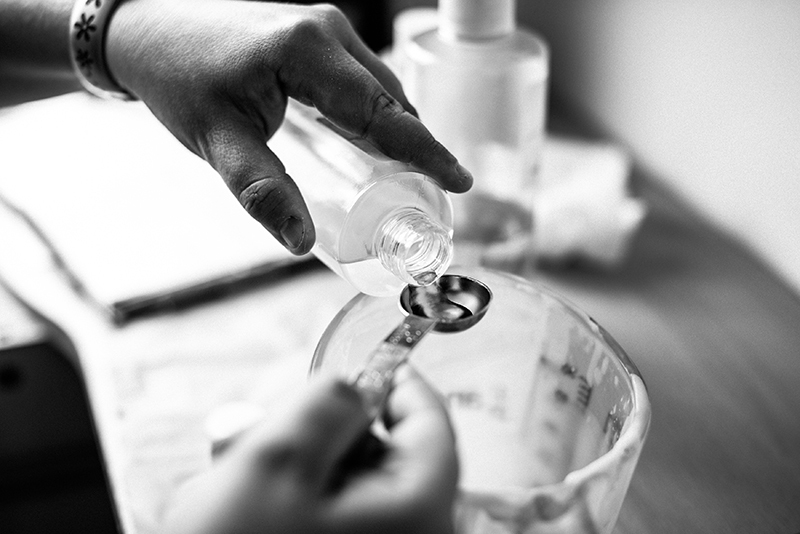 ‘The course focused on all aspects of perfumery and was a dream come true for me. 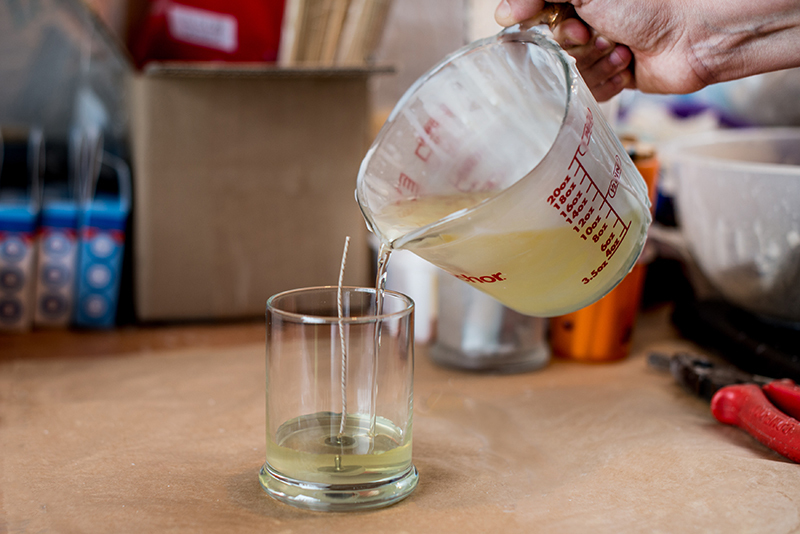 It opened up a lot of new ideas on how I could develop the perfumery aspect of my business, such as linking scent to place and introducing my new range of perfumed balms,’ says Bernice. ‘There are some definite upsides to being your own boss. It gives me quality time with my family. I can spend time with the kids when they come home from school, and then work into the night. I have my business studio beside the house. It also means I have the flexibility to attend courses and go to networking events during the day,’ she says. But there are downsides too. ‘The same flexibility creates a major time management issue! I really had to learn that just because I was at home didn’t mean I should be doing housework. I need to be strict on the time I gave to the business. You also have to be a ‘jack of all trades’. 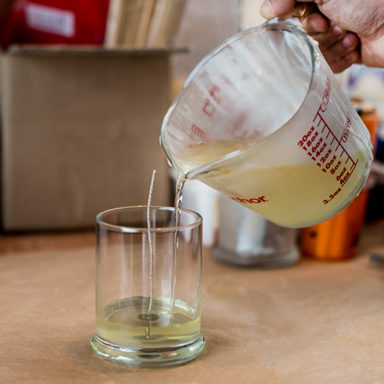 My husband is good with numbers so he manages the accounts, which is great, but I’ve got to keep on top of everything else – social media, marketing, shipping …’ adds Bernice. ‘Working for yourself can be lonely. 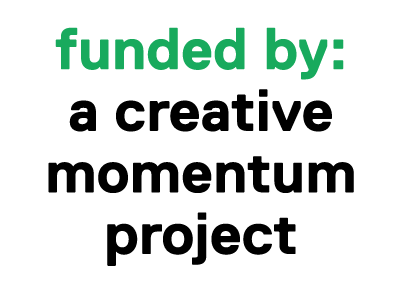 It’s great to have opportunities to bounce ideas off other creatives, locally or transnationally as through MyCreativeEdge.eu. Galway city has a strong creative network, but as I’m in a more rural area in the east of the county I’m more isolated. I need to make more of an effort to go to networking events. The LEO in Galway is great, they organised a pop-up event during Galway International Arts Festival and also the Local Food & Crafts Fair this weekend. They are great chances to network and catch up with others in the same boat,’ adds Bernice.